All are invited! 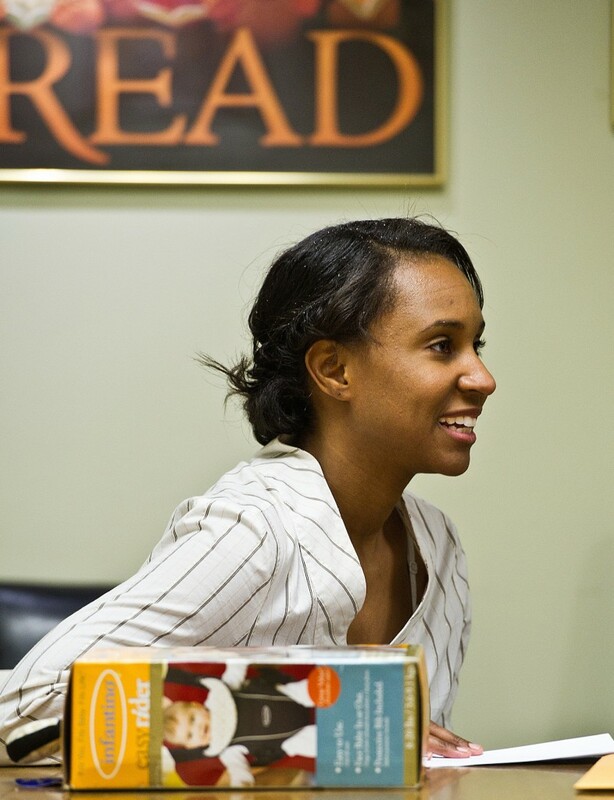 We hope you are able to attend this timely and engaging presentation! 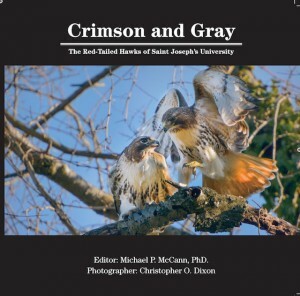 and book signing of Crimson and Gray: The Red-Tailed Hawks of Saint Joseph’s University. Crimson and Gray documents the adventures of two hawks that nested on campus recently. 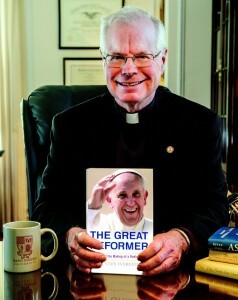 Along with over 50 photos, the book contains supplemental text ranging in topics from Biology to Ignatian Spirituality. 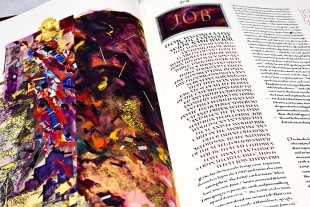 Books cost $25 ea. 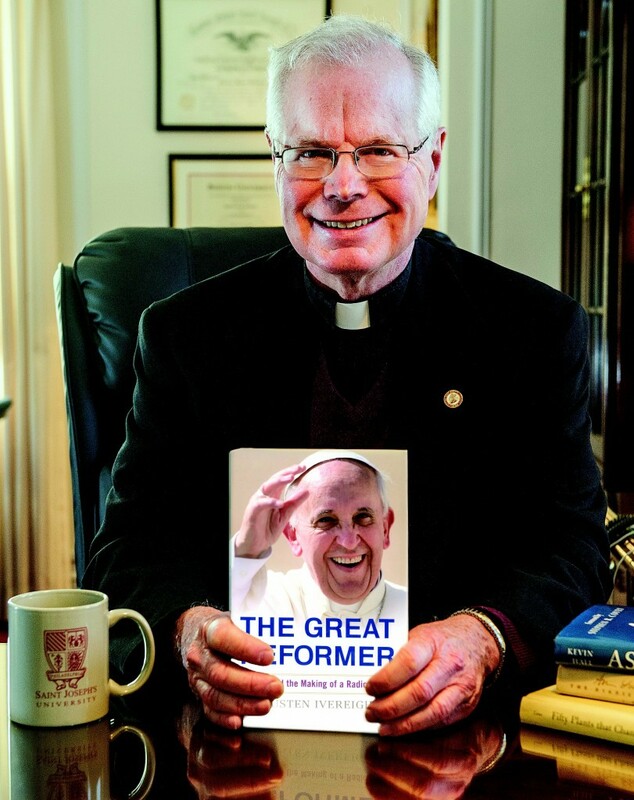 All proceeds from the sale of the book will go towards improving bird habitat here on campus. WHO: All are invited — hope to see you there! 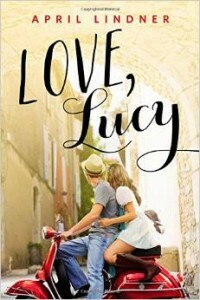 WHO: April Lindner, Professor of English, will read from her recently-published book, Love, Lucy. Books will be available for purchase and signing after the presentation.